We love this park! 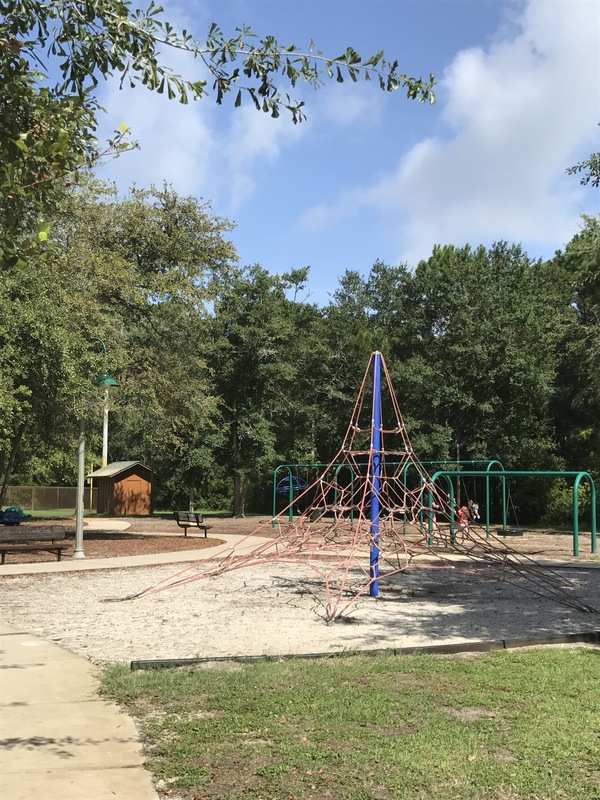 It’s off 98 in Santa Rosa Beach, right near 30A, and the playground is well-designed. 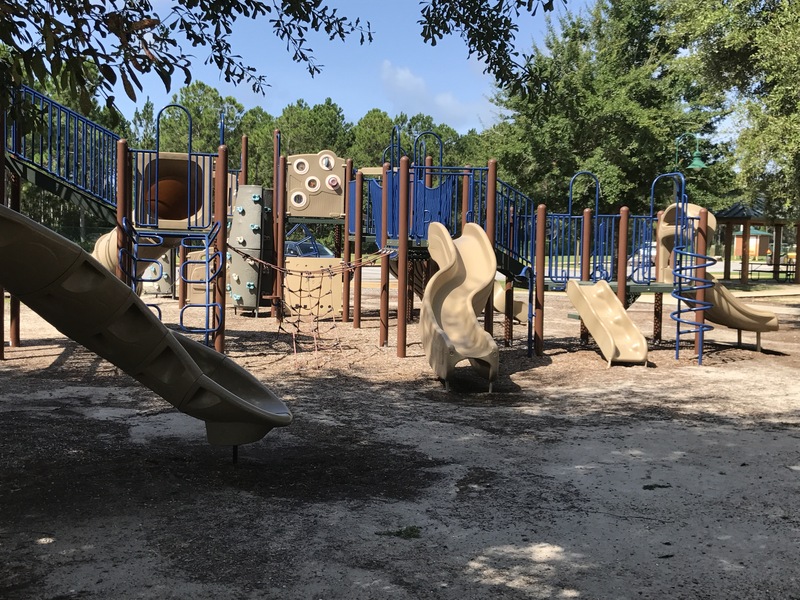 I have written about two other playgrounds that we frequent in the Destin area. This one is not as visible. 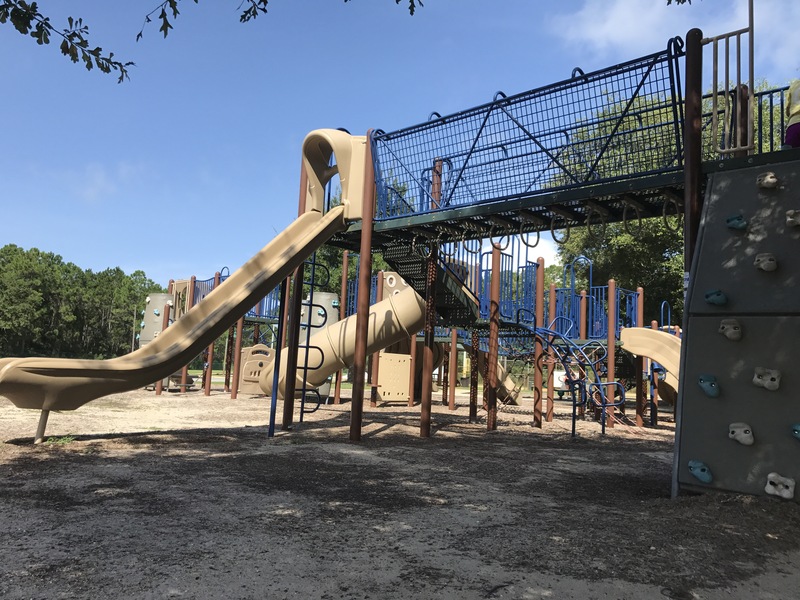 When I first heard about it, I knew it would be good because when I asked a 6 year old on our neighborhood playground the location of other playgrounds nearby, he told me about it. There is a toddler section of the playground that is completely shaded. Much of the playground is shaded, offering respite from the bright sun. Across the playground is a larger structure, complete with rock walls, ladders, slides, and bridges. It is nice because when toddlers graduate to this side of the park, the structure is built for various developmental stages and stimulates different levels of growth. The swings, rope tower, and see-saws keep the kiddos moving. My son never tires of this park, and it is our favorite. 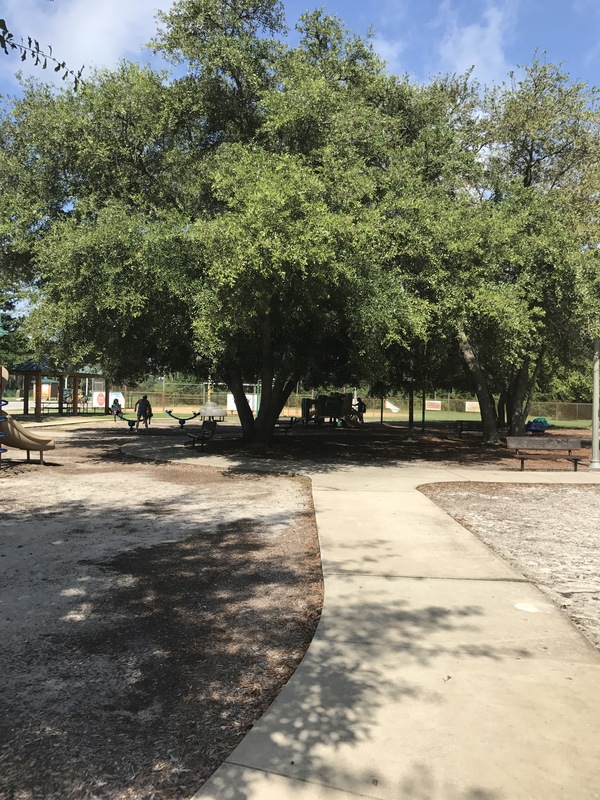 The park also has a picnic area and bathrooms that are kept clean, so it’s perfect to bring lunch, snack, or to plan a child’s birthday celebration. 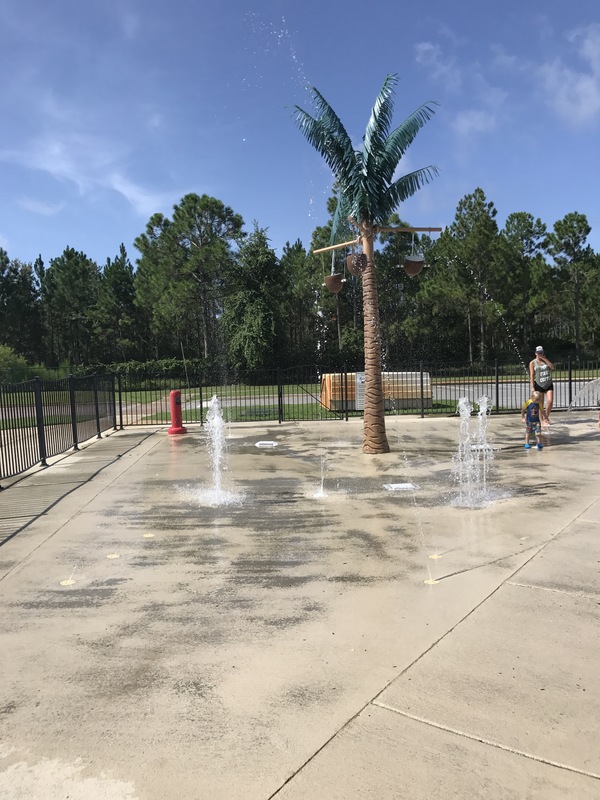 One of the best features is the splash pad. As most splash pads, it only runs when it’s warm. This park is wonderful for a morning, or afternoon, of playground time and then a cool-off in the splash pad.